MobileBridge aims to transform the world of loyalty marketing by offering the Momentum Platform and a corresponding Momentum Token. This new platform will reward customers for activities that promote brand awareness by giving them digital tokens. By purchasing participating brands, leaving reviews, and sharing information on social media, customers will be able to earn digital tokens through the platform. Many marketing campaigns are ineffective, as they are not personalized enough and result in mass emails that fail to resonate with customers. Customer loyalty programs suffer from similar problems, as customers frequently do not perceive them as valuable. While many customers build up points, there is an estimated $100 billion worth of unused points in America alone. This indicates a massive amount of unused potential. Further, these loyalty programs usually only offer points in exchange for making purchases. The MobileBridge Momentum Platform aims to get customers involved by rewarding them with digital tokens for completing different tasks. Companies can issue their own brand-related tokens through this platform, rewarding their customers not only for purchasing their goods and services but also for providing reviews and data. Customers will be able to exchange these digital assets for other branded tokens. For example, if a customer earns tokens issued by their favorite restaurant chain, he or she could potentially exchange these for branded tokens associated with a car rental company working with the Momentum Platform. The members of the MobileBridge team have accumulated significant experience in the technology sector. 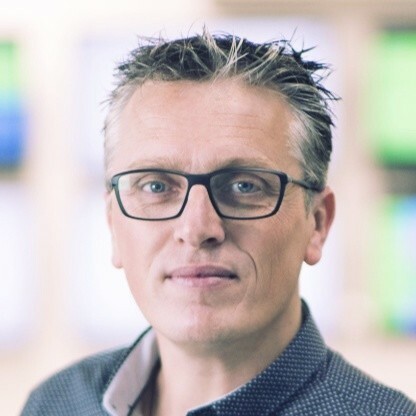 CEO Kees de Vos, for example, has 15 years' worth of experience in digital technology. He has served in several management roles since receiving his bachelor's degree in Economics and Logistics in 1996. 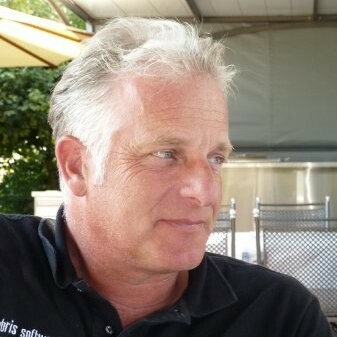 De Vos was previously the chief product and marketing officer of software firm MetaPack Group and the chief customer officer of Hybris, which was sold to software company SAP in 2013. Eyal Oster, president and founder of MobileBridge, has built up more than 20 years' worth of experience in software and hardware companies, as well as startups. He co-founded digital marketing firm SternPixel B.V., serving as vice president, research & development between April 2003 and December 2006, before working as the general manager (CEO) between January 2007 and October 2009. Ariel Luedi, chairman of MobileBridge Momentum, has held executive roles at big-name companies including Salesforce and Oracle. 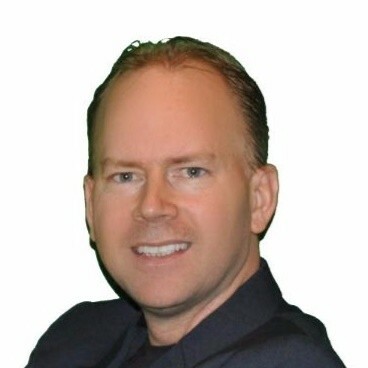 Further, he served as both CEO and board director of Hybris, working there for 11 years. 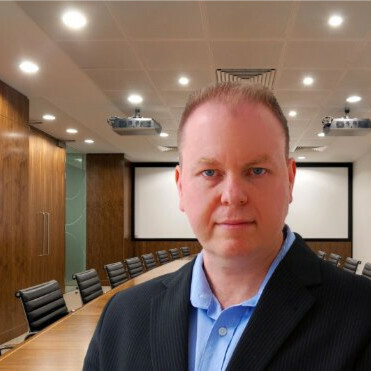 Jack Sinclair, VP of technology, has accumulated more than 25 years' worth of technology experience and serves as a senior consultant to Fortune 50 companies. Previously, he has worked for major companies including Microsoft and Nokia. Lior Lavon, CTO, currently leads the technology teams at MobileBridge. 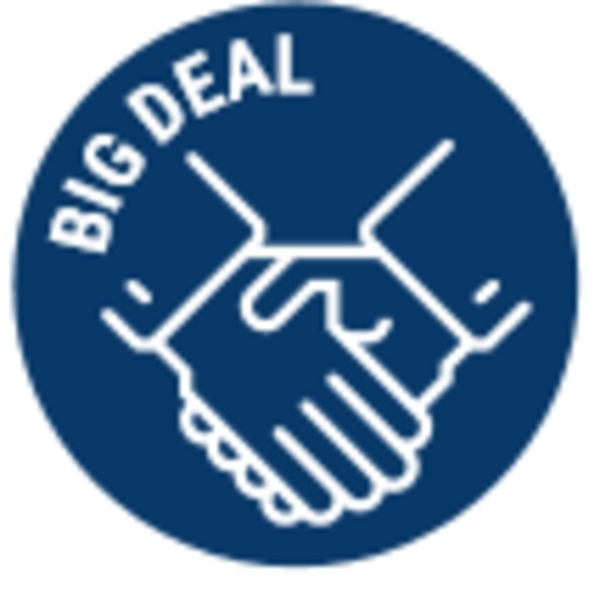 Having held both CTO and VP of R&D roles at many different mobile- and location-based tech companies. The MobileBridge Momentum website lists several advisors who have held notable positions in major companies. For example, there are Brian Walker, the managing director of Global Commerce Strategy at Accenture Interactive, Carsten Thoma, who co-founded Hybris Software (later SAP Hybris), and Piero Crivellaro, a vice president at MasterCard. Companies can reward their customers for their activity by providing them with the MobileToken, which will trade under the ticker symbol MMTM. At the time of this writing, MobileBridge Momentum is in its private sale. The minimum purchase amount is 50,000 euros, and BTC, ETH, USD, EUR, and CHF are all accepted. The minimum purchase amount and acceptable currencies were both confirmed by an admin on the token sale's Telegram channel. MobileBridge had gone "comfortably past" the soft cap of 2.5 million euros at the time of this writing, according to a Telegram admin. Once the private sale is over, the company plans to hold a public sale. Both the date of the public sale, as well as how many tokens will be available, are to be determined. As for eligibility, anyone who can pass the KYC requirements (aside from people in the US) can take part. A total of 500,000 MMTM tokens are available through the company's initial coin offering (ICO). The MobileBridge team is currently in negotiations with exchanges about where Momentum Tokens will be listed, according to a Telegram admin. The company could not disclose further details at the time. By purchasing MMTM, you are buying a utility token that could rise significantly in value if the MobileBridge Momentum platform enjoys widespread adoption. 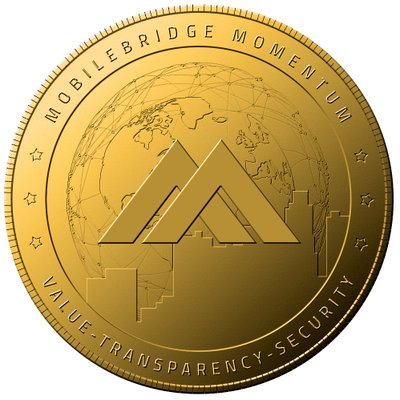 The MobileBridge Momentum community was very responsive, answering multiple questions through the Telegram channel, which provided responses within a matter of minutes, if not seconds. Messages sent to the MobileBridge Twitter account also produced replies. There are several posts on the Momentum Token reddit, many of which have comments, and MobileBridge Momentum had several threads on Bitcointalk. Interestingly enough, the company website did not list a GitHub page. A Telegram admin confirmed that MobileBridge lacks a GitHub page because its code is not open source. MobileBridge appears to have a minimum viable product in its Momentum Platform, a strong management team, and large customers such as Burger King and FAW-Volkswagen China. Further, the company has a wide market of businesses that use customer loyalty programs. On the other hand, the information on the website, as well as the MobileBridge admins, were unable to provide details like when the sale will take place and the minimum investment amount to participate. Bitcoin Market Journal (BMJ) analysts provided a BMJ QuickScore of 4 out of 5, rating the project a 3.5 for people, a 3 for product and a 4.5 for PR. If you are considering investing in any ICO, keep in mind that investment is inherently risky. As a result, performing thorough due diligence is crucial. To receive the latest updates on the MobileBridge Momentum ICO, sign up for alerts below. Yes, and it is set at 42 million euros. Yes, this token is ERC-20 compliant. The minimum investment for the private sale is 50,000 euros. The minimum for the public sale is to be determined. What exchange will the MMTM token be listed on? At the time of this writing, MobileBridge was in discussions with exchanges but was unable to provide definitive details on where the token would be listed. How do I buy MMTM? To buy this token through the private sale, join the Telegram group and contact an admin, who will provide further instructions. To participate in the public sale, go to the website and sign up for the whitelist. You will be contacted before the public sale begins.